U.S.-based Schwarzman Scholars will participate in the 6th Annual U.S.-China Consultation on People-to-People Exchange. 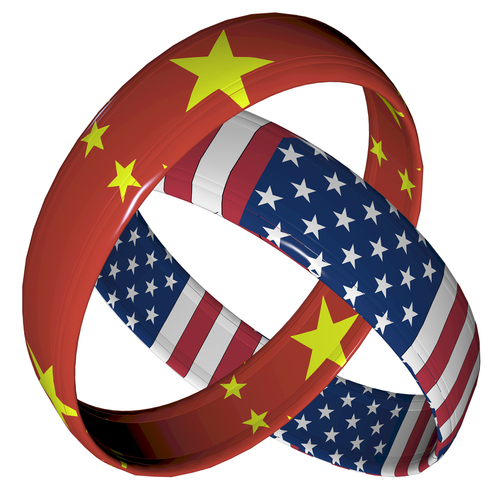 The CPE is designed to strengthen high-level ties between the United States and China and advance joint cooperation on important issues including education. This marks the third year Schwarzman Scholars has been jointly invited by the U.S. State Department and Chinese Ministry of Education to participate. Schwarzman Scholars Founder Stephen A. Schwarzman will present to the Education Working Group and participate in the opening and closing session at the State Department with U.S. Secretary of State John Kerry and Chinese Vice Premier Liu Yandong. Schwarzman Scholars says it has made considerable progress since its launch just over two year ago and has garnered momentum on all aspects of program development. Schwarzman Scholars has raised USD340 million to date and recently increased its fundraising target to USD400 million.